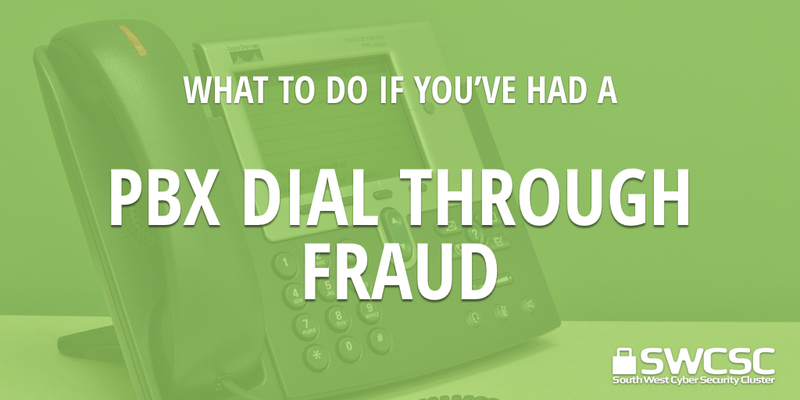 Your phone system being compromised and a multitude of premium calls being put through your system. The first time you may know this has happened is from an unusually high phone bill. Contact telephone provider to log date and time of suspected attack so they can monitor outbound call destinations. Restrict calls to destinations that should not normally be called, premium rate calls, overseas or any directory enquiry services. Set voicemail up securely on your system and disable voicemail access from outside lines.